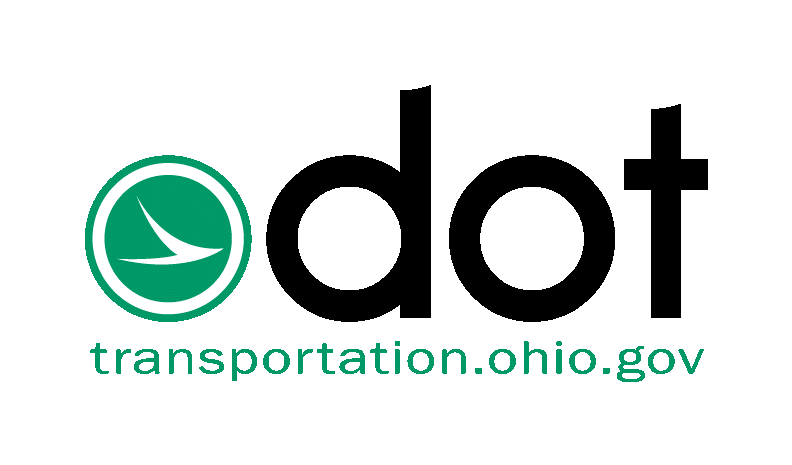 Warren County (Thursday, April 11, 2019) - Pavement work requires various lane closures on north and south Interstate 71 between Kings Mills and Western Row roads nightly from 8 p.m. until 7 a.m. Monday, April 15 through Friday morning, April 19. Traffic will be maintained. Arrow boards and/or signs will alert motorists of the upcoming restrictions. All work is contingent upon weather. For more information contact: Brian Cunningham, Communications Manager, at 513-933-6517 or Liz Lyons, Public Information Specialist, at 513-933-6534.